As a respiratory trainee, I was highly influenced by caring for young people with cystic fibrosis. I trained in medicine at the University of Melbourne and then specialised in paediatrics. Previously, a significant proportion of younger people with cystic fibrosis died in early adolescence. But in the late 1980s, there was a dramatic increase in survival through adolescence. As a young female trainee, these teenage girls ‘pounced’ on me with questions – almost all about their sexual and reproductive health – which led to my wider interest in adolescent health. 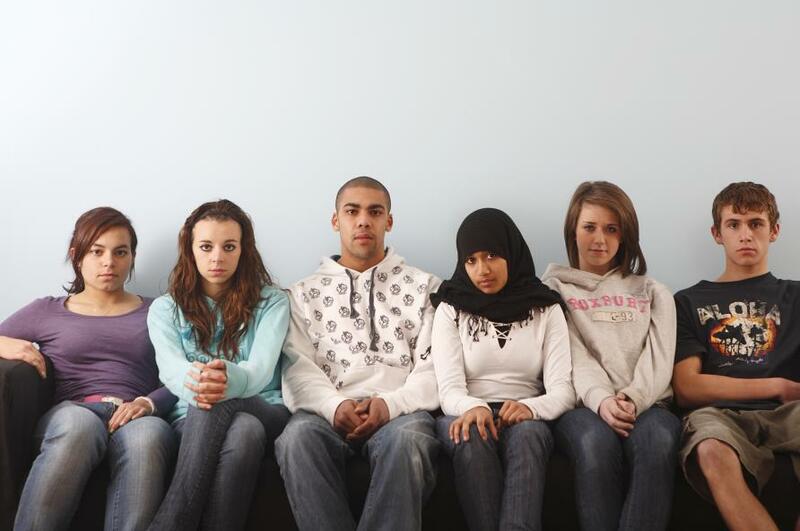 Adolescence as a life stage is still relatively poorly understood. Since my time as a trainee, I’ve worked with many young people with different health conditions. Each is unique, but their needs and concerns have more similarities than differences. The Centre for Adolescent Health has led major research initiatives contributing to our community’s knowledge of this life stage. We have also established a postgraduate teaching program in adolescent health. The age of adolescence has also evolved. A recent paper of ours, The Age of Adolescence, challenged the current definition of adolescence – which currently sits from 10 years old to 19 years. Puberty now starts earlier. And these days, the social role transitions that traditionally indicated adulthood (like financial independence, settling down with a life partner and having children) are happening much later. The current definition dates from the mid-20th century when many people were married with children by their early twenties. Instead, we suggest that adolescence is better conceptualised as extending up to 24 years old. This aligns more closely with knowledge of brain development as well as our understandings of this life phase. No single age really defines adulthood. A key point in that paper was that adolescent policies need to balance the empowerment and participation of young people with efforts to protect their health and safety. Some things should start earlier. 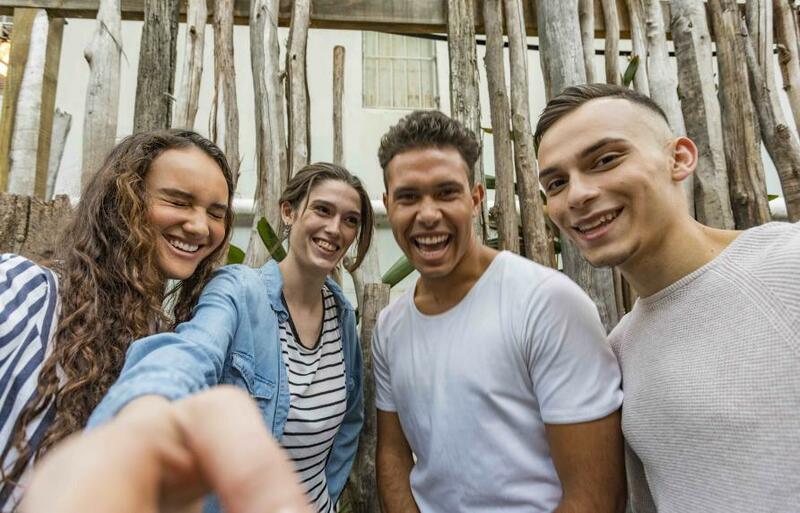 In Australia, there is every reason to reduce the voting age from 18 to 16, given the importance of engaging young people in their communities and ensuring that politicians better recognise young people’s needs. A number of countries, such as Scotland, have done this already. In contrast, Australia’s graduated licence system is a good example where even though you can get a driver’s licence at 18 in Victoria, probationary licences place tighter limits on new drivers than experienced drivers. Good adolescent policies need strong understanding of adolescent development. I received basically no training in adolescence during my medical training – and remarkably little even in my paediatric training. My entrée into adolescence as a developmental stage came from young people with chronic illnesses asking me questions – not the other way around. In too many parts of the world that’s still the case. We are working hard to change this. But the way we talk about adolescence is changing. George Patton, Professor of Adolescent Health Research at the University of Melbourne, and I led two series in the respected medical journal, The Lancet, on adolescent health and wellbeing in 2007 and 2012. As a result, we were invited to lead a Lancet Commission on Adolescent Health and Wellbeing, called Our Future. The 2016 Lancet Commission has helped shape global understanding of what investments are required to advance adolescent health. And it’s proving widely influential. The new United Nations policy is not just for women and children as it was previously, but is now a global strategy for women’s, children’s and adolescents’ health. Adolescence is changing, as is our knowledge of how to advance health. The University of Melbourne offers multidisciplinary post-graduate training in adolescent health and wellbeing. This online postgraduate program aims to improve knowledge of adolescent development, health and wellbeing for teachers, doctors, nurses and other health professionals, youth workers, justice and community workers. There’s a huge need to ensure these professionals are equipped to deal with the contemporary complexities of this period of life. We aim to build critical insight into the underlying causes of adolescent health problems and how best to address them. In so many parts of the world there is virtual silence when it comes to adolescent teaching or training. So to help change that, we’re also running Global Adolescent Health, the first Massive Open Online Course (MOOC) addressing adolescent health concerns and outcomes. The free eight-week course takes a holistic view of youth health and wellbeing. It covers health and development, why adolescence is starting earlier and ending later, how puberty shapes future health, mental health, sexual and reproductive health, injury and accidents, non-communicable diseases and risky behaviours. Many Australian young people are doing well, but too many are left behind by the end of their adolescence. Young people from Indigenous backgrounds, those involved with the justice system, who experience homelessness, live in isolated rural communities or are otherwise socially marginalised have much worse health outcomes. We need investment to improve their health and life outcomes, while sharing what we’ve learned beyond our shores. As far as I’m concerned, there’s never been a more exciting time to be working in adolescent health.